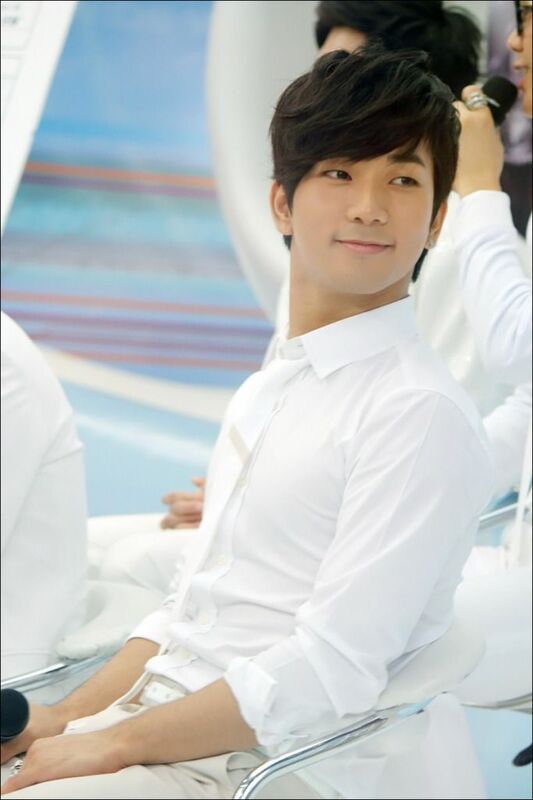 G.O in white = stunning! With his jet black hair (my favorite) and creamy complexion, G.O always looks so luminous in white. Of course here, the best accessory of the day is his beaming smile partnered with an adorable laugh. Cute wrapped in handsome sprinkled with sunshine!